The University of Lancaster was founded in 1964, the first science students were admitted one year later. In 2014, Lancaster University celebrated its 50th anniversary with a series of events throughout the year, along with others prestigious universities in UK, Lancaster is a member of the N8 Group of research universities. Lancaster is ranked in the UK Top 10 in both the Guardian and the Complete University Guide. The University is also ranked No.1 in the North West, and is in the Top 1% of universities globally. 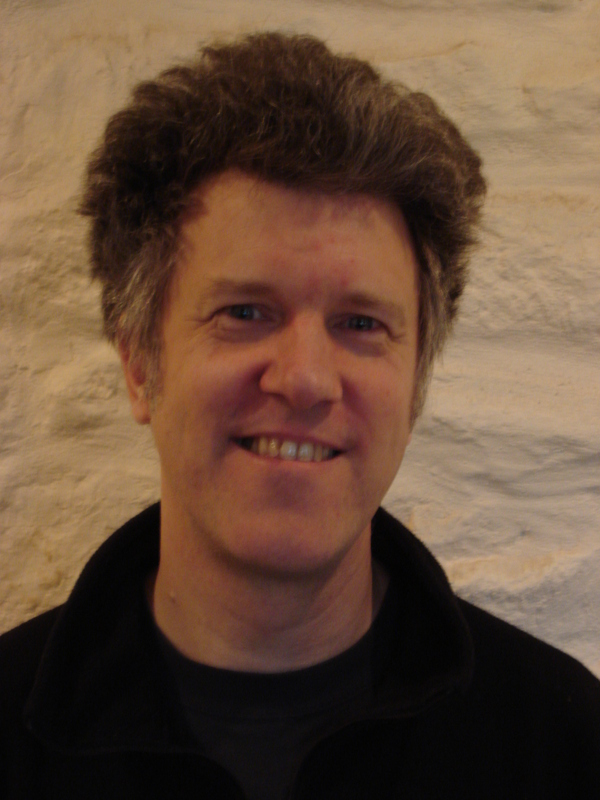 Gordon Blair is currently a Professor in the computing Department at Lancaster University. He has been responsable for a number of research projects at Lancaster in the areas of distributed systems and multimedia psupport and as published over a hundred papers in his field. His current research interests are focused on the area of distributed systems, particularly, on the middleware architectures that underpin comples distributed applications and services. Geoffrey Coulson is currently a Professor in the computing Department at Lancaster University. He has been responsable for a number of research projects at Lancaster in the areas of distributed systems and multimedia psupport and as published over a hundred papers in his field. His current research interests are focused on the area of distributed systems, particularly, on the middleware architectures that underpin comples distributed applications and services.